The slim, lightweight Sheaffer Sagaris is characterised by a straight-sided profile with a tapered barrel and cap. 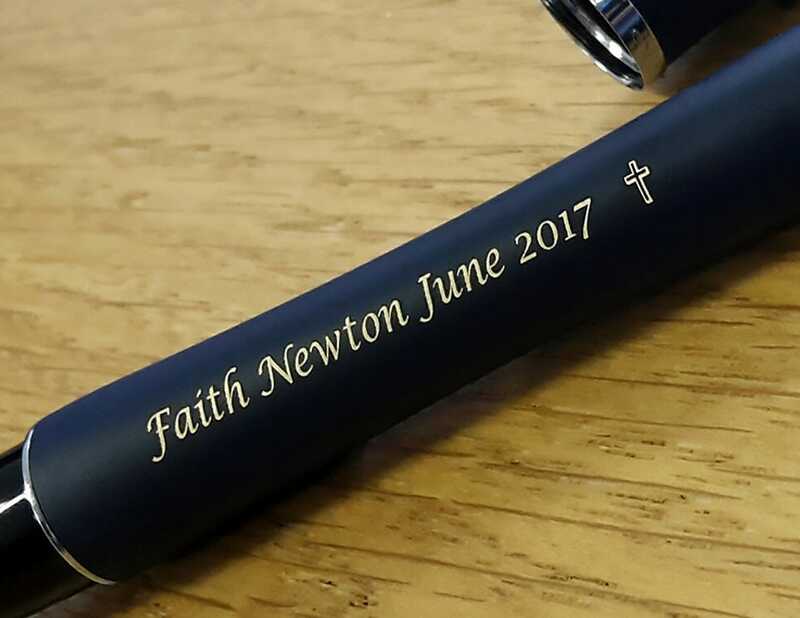 The fountain pen features a glossy resin grip with a moulded ridge to support the fingers, and a flexible stainless steel nib. 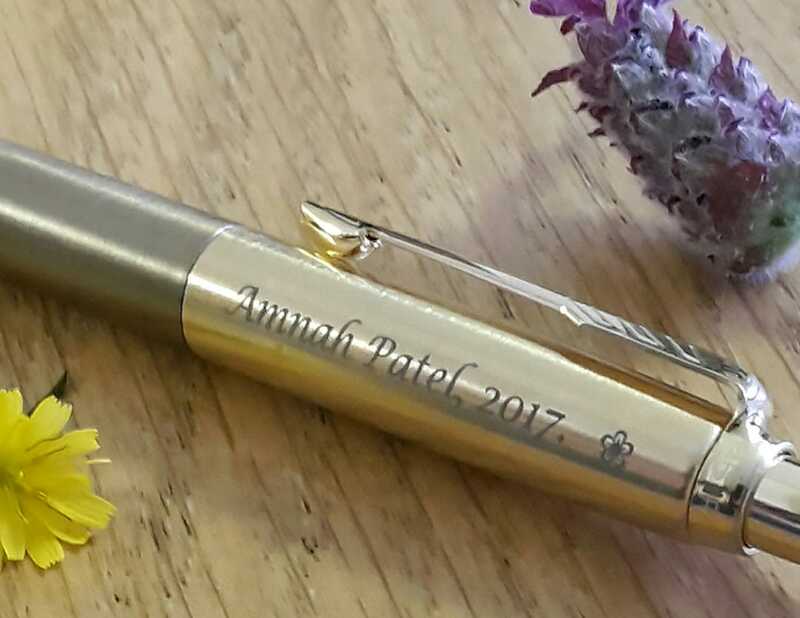 In a bold metallic silver finish with chrome trim, this Sagaris pen brings excellent value to classic Sheaffer style. 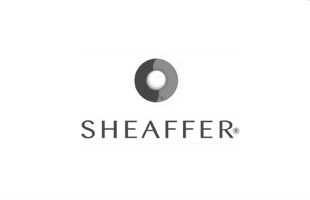 Established in Fort Madison Iowa 1913, Sheaffer Pens have a strong reputation amongst the upper echelon of luxury pen brands. Inspiration was drawn from ‘the nostalgic past’ when the pace of life was slower, their range having a traditional feel suited to a professional environment. The classic Sheaffer design is characterised by a well-balanced, chunky cigar shape offering a comfortable feel, typified by the Prelude and Legacy ranges (recommended for a man). Premium ranges come with a lifetime warranty. Very minor leaking into the cap. Fast transition, good packing, will order again.